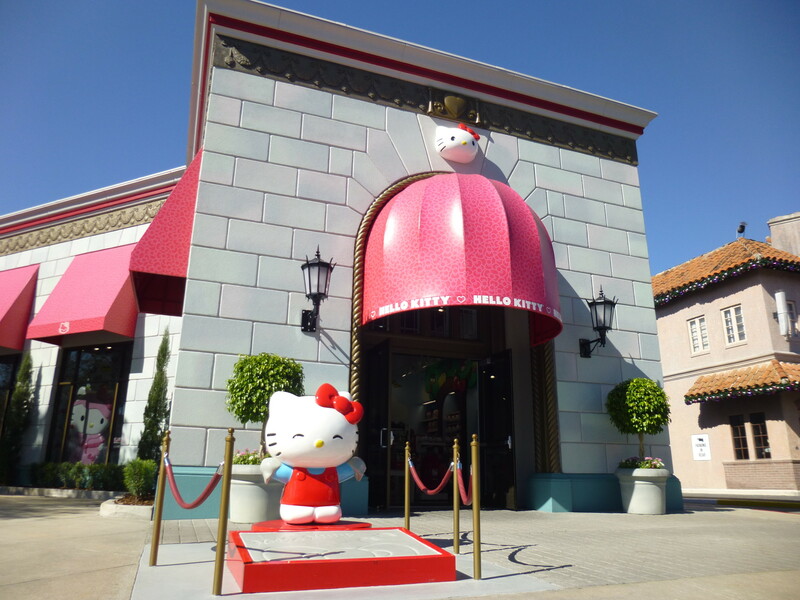 Enter the supercute world of Hello Kitty (and her Sanrio® friends) in an all-new retail experience featuring three rainbow-hued rooms. The store features literally everything you can think of featuring the adorable Sanrio characters from shirts, slippers, and hats - to headphones, designer purses, and of course plush dolls. 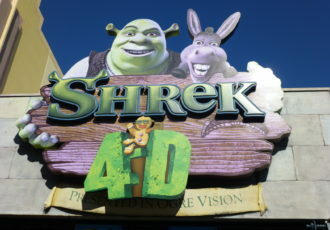 There are a few Universal exclusive items like shirts that say 'Universal Studios' on them and a shirt design featuring the Jaws poster with Hello Kitty. The store also features a full candy and baked goods section featuring fudges, cupcakes, and gourmet candy apples. 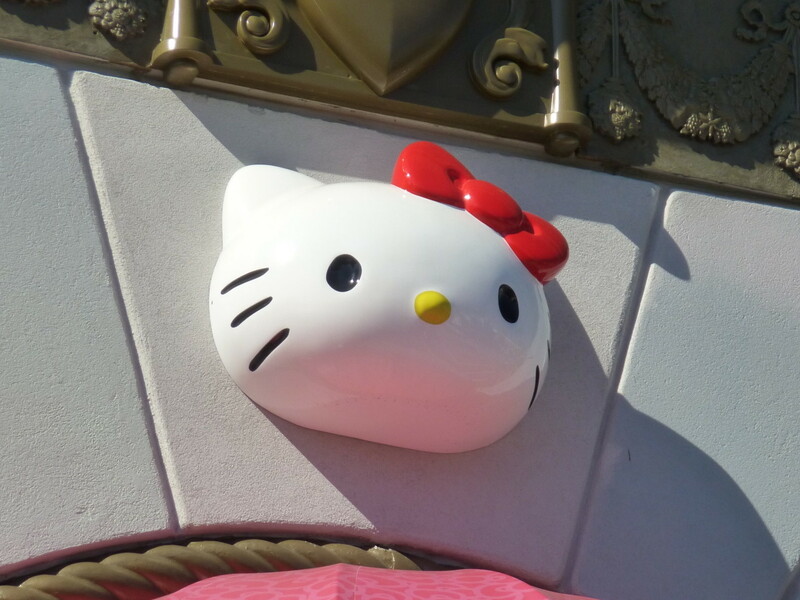 You might get a chance to meet Hello Kitty in person in front of her shop at random times throughout the day. Ask a team member inside the store when she might be showing up next, as they might have an idea. This store took over the walk-through museum attraction "Lucy: A Tribute." It was a tribute to the life and career of actress Lucille Ball, with emphasis on her on her famed television series I love Lucy and the Lucy Show.